Promotes and provides professional development opportunities for adult educators. Publishes and distributes relevant information about lifelong learning. Supports and strengthens member associations within the states of the region. 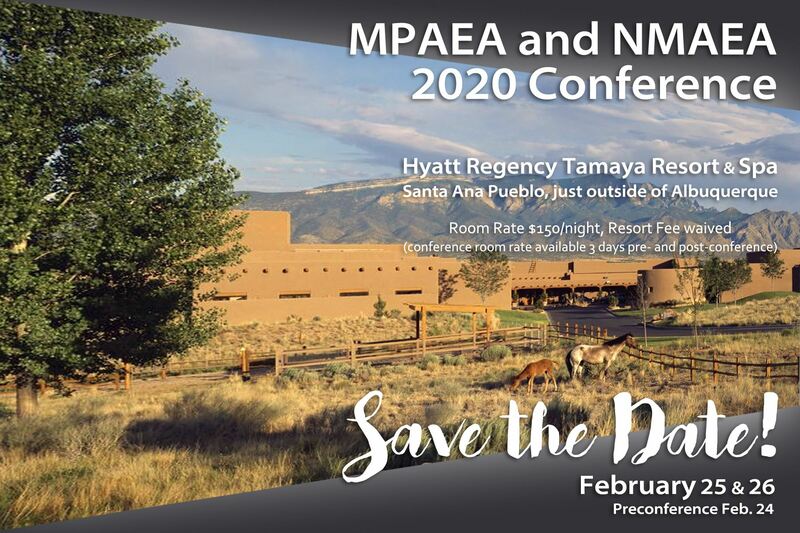 Submit to the MPAEA Journal! If you have a research article, technique article or book review, consider sharing this with MPAEA member states. Please review the Guidelines for Authors for more information on formatting and where to submit. The Association has grown from the vision of a few hard-working pioneers to become a creative and effective force in the field of adult and continuing education.